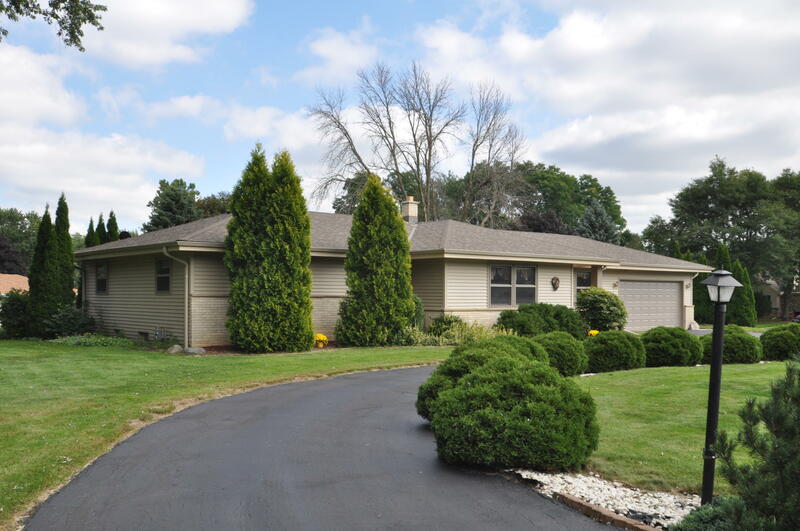 Your Opportunity to Move to New Berlin! Major Updates are done to this 3BR Ranch w/2.5 car GA; 1st floor laundry; Please see the sellers list of updates and replacements over the last 12 years that they have lived in the home. Well designed/Versatile floor plan adapts to a variety of life styles. City sewer and water plus a private well.